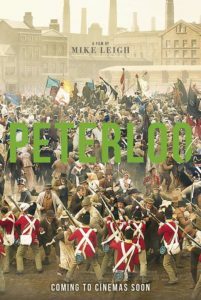 Peterloo (12A), the new Mike Leigh film about the ‘Peterloo Massacre’ 200 years ago in Manchester, will be our next film at the Community Cinema! See the event page on the website for details and to reserve a place: click here! 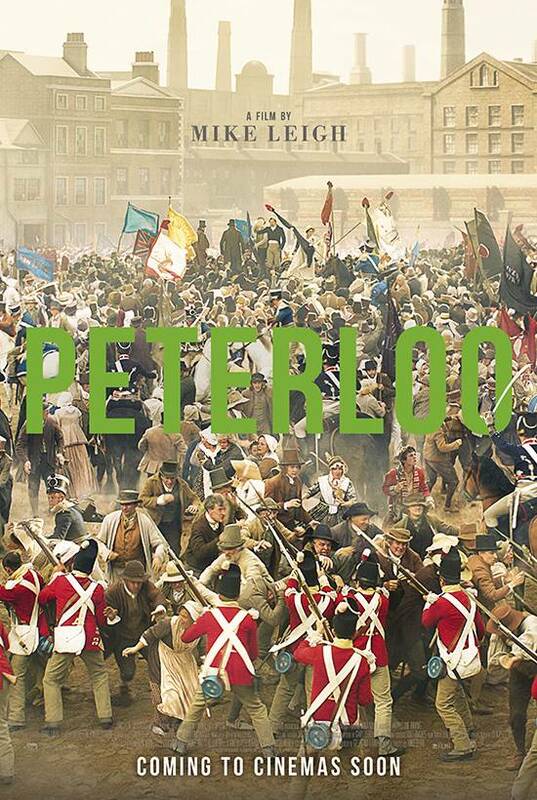 Once again, this film will be at the knock-down price of £3! This entry was posted in Uncategorised on 16th April 2019 by Website Admin. 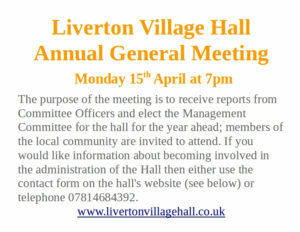 The 2019 Hall AGM is on Monday 15th April at 7.00pm in the Hall. See the image for details. This entry was posted in Uncategorised on 26th March 2019 by Website Admin. Further to the previous news post about the forthcoming (March 24th) screening of A Star is Born, places may now be reserved in advance – see here for details. This entry was posted in Uncategorised on 5th March 2019 by Website Admin. Raise Money for Your Favourite Charity or Community Group with a Coffee Morning or Afternoon Tea! Do you wish to raise money for your favourite charity or local community group/project? Liverton Village Hall provides a free slot on the 2nd Saturday of each month for fund-raising Coffee Mornings and Afternoon Teas (they will all be Coffee Mornings once we have met previous booking commitments). 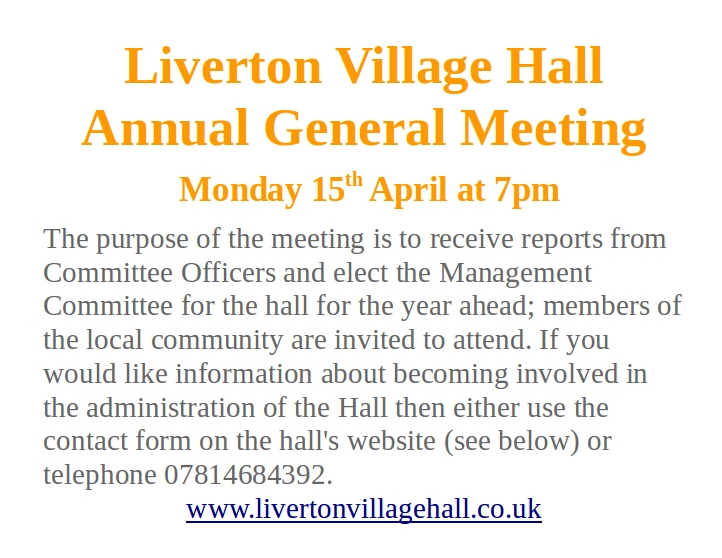 If you might like to run such an event (with support/advertising from the hall Committee) for the benefit of your favoured charity/community group, then do get in touch with us via our website contact form. The format usually involves refreshments and cakes – with a raffle (prizes arranged by event organiser). These events have proven increasingly popular and all have so far raised money. First date available in March! This entry was posted in Uncategorised on 1st March 2019 by Website Admin. Following the successful test of our new AV equipment, we are pleased to announce that our first public film screening will be at 7pm (prompt!) on March 24th at the Hall: A Star is Born – the latest version staring Lady Gaga, with musical BAFTA and OSCAR awards – NB, this film is Classified 15. There are no advanced ticket sales for this screening – payment will be on the door (£3 each) on a first-come-first-admitted basis – come early to ensure entry! Doors will open at 6.15pm; refreshments will be available and over-18s are welcome to bring their own alcohol (and take away empties!). We will review the ticketing procedure after this first event. This entry was posted in Uncategorised on 28th February 2019 by Website Admin. 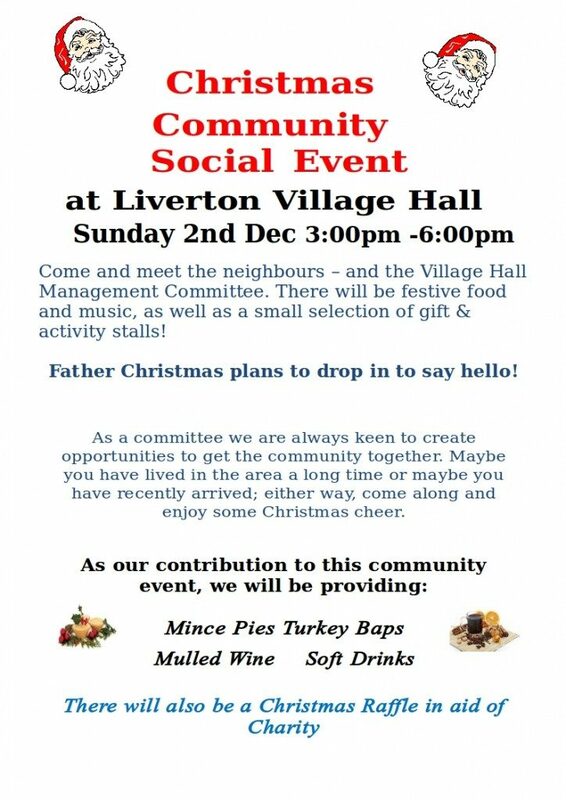 The new BBQ/Pizza Oven will be launched in a community event at Liverton Village Hall on Thursday 6th September – please see the hall website homepage for all details and to register an interest in coming (so that we can gauge numbers)! We hope to see a good turn out from the local community! This entry was posted in Uncategorised on 24th August 2018 by Website Admin. It has come around again: this Saturday sees the next instalment of the Community Coffee Mornings/Afternoon Teas – this time a Coffee Morning on Aug 11th from 10.30am to midday. 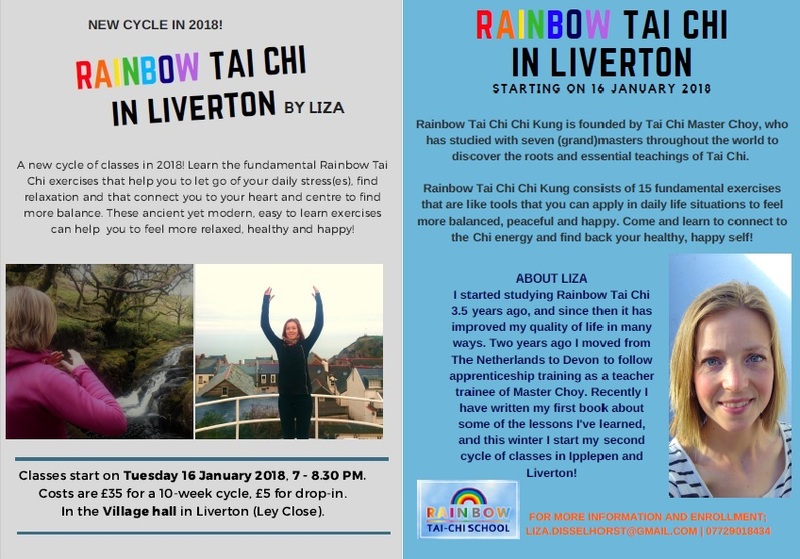 Please come along and support it, especially if you haven’t been to one before – come and say hello to the organizers and whichever Hall Committee members are there – we are all friendly folk! If you have a favourite charity for which you would like to raise money by hosting a similar event then come along and see how it works – the first 6 events have raised more than £1,100 for charity! This entry was posted in Uncategorised on 9th August 2018 by Website Admin. This entry was posted in Uncategorised on 14th March 2018 by Website Admin. This entry was posted in Uncategorised on 11th December 2017 by Website Admin.